Most people need a family holiday, and what better place for a family getaway than the wild regions of Africa where wildlife roams and the whole family, including kids of all ages, has an opportunity to enjoy the spectacular sites together. 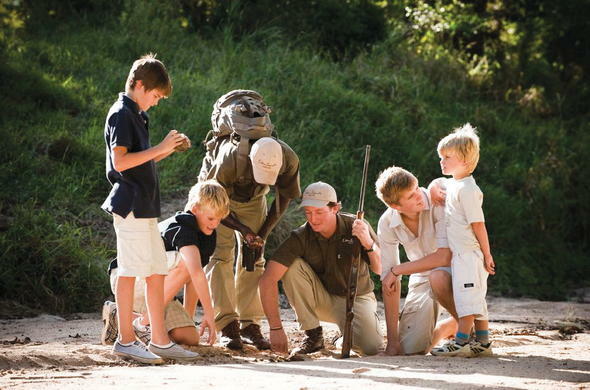 Deluxe Family Safari Package is especially suitable for kids as the camp has a special program that allows them to explore the natural world under the guidance of a ranger. 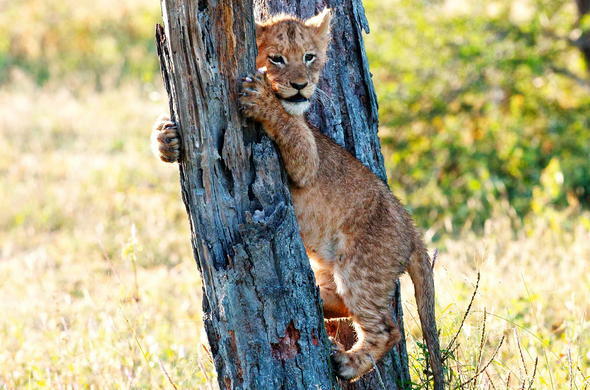 Parents can relax and enjoy their African safari safe in the knowledge that the kids are being well cared for. 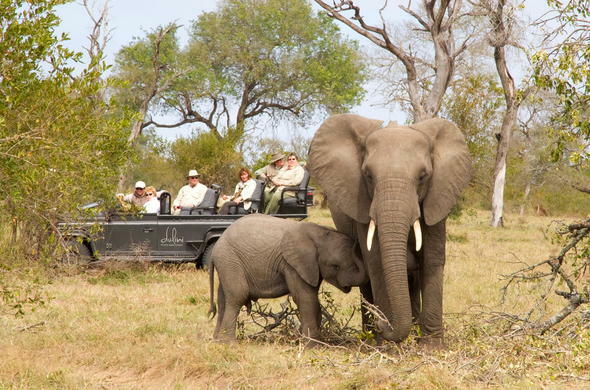 This safari is sure to create memories. 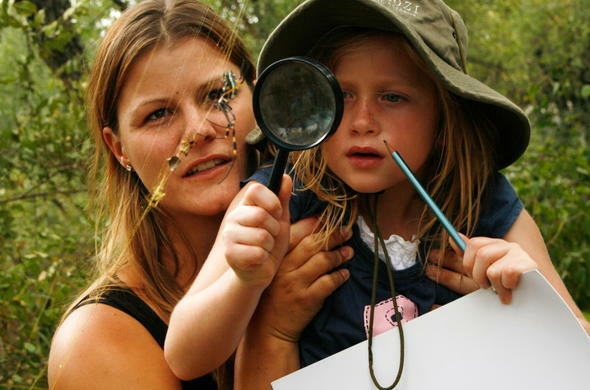 Sabi Family Safari A great vacation destination for all the family as it caters for kids and adults alike, with the youngsters getting involved in activities like spoor identification or bug catching while the adults relax and enjoy their African safari. 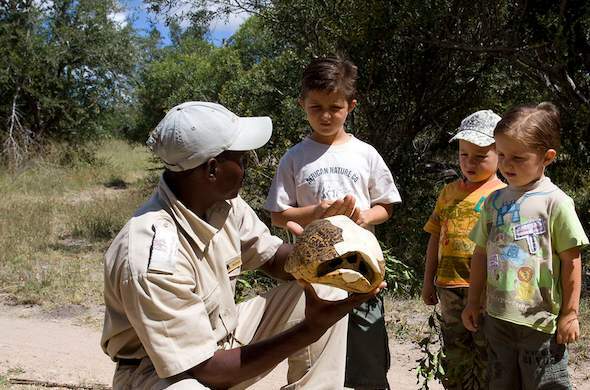 This is truly a travel itinerary made with the kids in mind to create a memorable family safari. Deluxe Sabi Safari Enjoy a family holiday in South Africa in the Sabi Sands Game Reserve and share many memorable moments with your kids by spending quality time together, safe in the knowledge that all of you are in good hands. Make your family holiday memorable and spoil yourself with a safari to Africa with your loved ones. Deluxe Safari and Spa In the past there were few options in Africa for parents vacationing with kids, but with the Designer Safari in the Sabi Sands the whole family can now be part of the dramatic safari experience. It is now very easy to pack for the kids and bring them along on safari and to all enjoy a family holiday in South Africa. 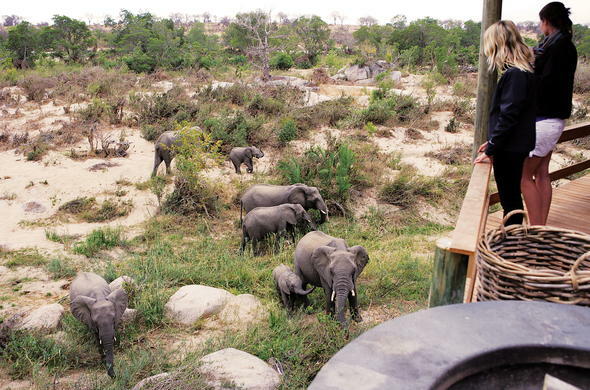 Classic Family Self Drive safari is one of the most exciting and affordable family travel packages to Africa where parents can relax in the knowledge that experienced child minders are taking good care of the kids. So look no further for advice on travel options and attractions for planning your next family vacation.